Let’s have a conversation about connection. What do I mean by that? Dodgy Wi-Fi in your local café? The strength of your LinkedIn profile? The number of Facebook friends? I want to talk about that elusive human real time connection we find ourselves lamenting, hoping our plans get cancelled and yet constantly searching for. Being a millennial in metropolitan London comes with its fair share of assumptions, whether it’s about our avocado on toast habits or the hashtag instalife we lead. We spend more on experiences, supposedly, than on the possessions we buy. We can’t afford a house, so we move from one extortionate neighbourhood to the next on short term leases, viewing tiny bedrooms in an orderly queue of 10. Identity is important, so is purpose, and us millennials want to leave the world a better place than when we first arrived. 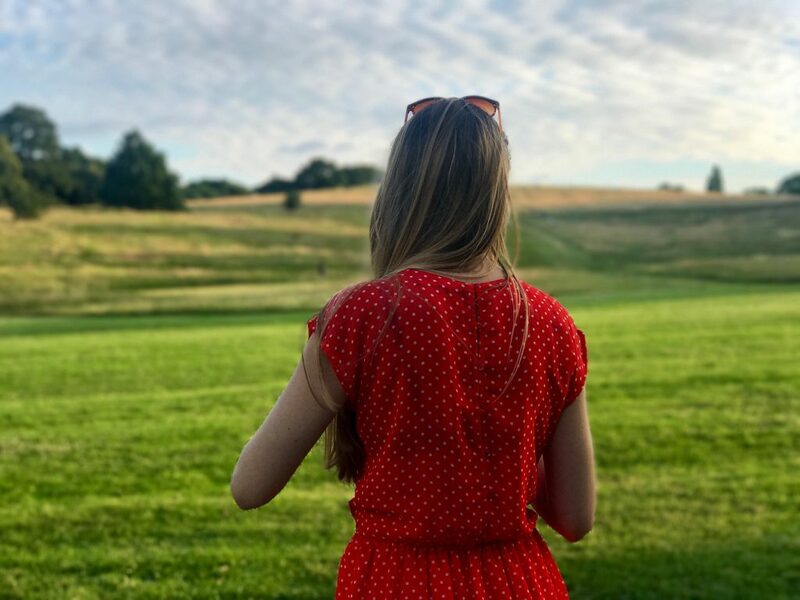 I grew up on the periphery of London, and after I clawed my way into my first job in the charity sector, I knew I wanted to live in the heart of the city and was done with a suburban commute. I quickly moved to Zone 2 and tried to build myself a community, a new kind of family, in modern terms. My story is not unique. Over a fifth of graduates move to London after university to pursue their dreams. London still has that magical pull, our capital is bursting with diversity, opportunity, and excitement. But it is not always that easy to make it your home. I founded The Kids Network in 2016 with the belief that us as millennials, young professionals, or whatever you want to call us, are not lazy. We want to give back and truly connect. Connect to our community, our environment and the people around us. You can find meaning for yourself in London. You can discover it for yourself whilst supporting someone else, a child that may not ever have been asked about what they feel, what they want or who they are. You can leave your comfort zone and make a difference to a child to explore London through a new lens – the possibilities! The adventure! Volunteering with The Kids Network, you gain a new family. Like-minded people you can chat to about your experiences at our monthly events, people who want the same good things as you do. Others who just want to pay it forward. Our community is diverse, intelligent and sociable. But most of all, they are inspiring. Our volunteers are absolutely fantastic, and I can’t say that enough. Getting out of bed in the morning for me has never been easier. 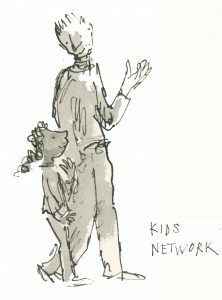 The Kids Network facilitates meaningful connection and honest conversations about how isolating the London grind can be. With The Kids Network, you are not alone. We are now on open for volunteer mentor applications. So what are you waiting for? Come on the journey with us and let’s start connecting for change. Apply to be a volunteer mentor today.